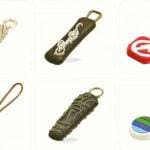 For different types of zipper, there are different kinds of stoppers. For instance, open zippers usually adopt pin and box as the bottom stopper. Besides, stoppers are also available in various colors, shapes, materials, manufacturing processes, etc. The basic materials which stoppers are made of consist of metal and nonmetal. For metal stoppers, they are commonly made of aluminium alloy, copper alloy and zinc alloy. For nonmetal stoppers, there are two kinds, polyformaldehyde and polyester. Generally speaking, metal stopper are mainly used in nylon zippers and metal zippers while nonmetal stoppers are mainly found in plastic zippers. However, there are nylon zippers with plastic stoppers as well. Based on the manufacturing processes, stoppers can be divided into ultrasonic wave melting, Injection molding, machine assembly, semi-automatic or manual assembly, etc. 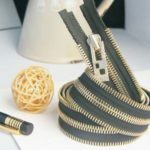 Ultrasonic wave melts the polyester inserted to the teeth together with the bottom of zipper teeth chain to form a integrated part to stop slider sliding off, which is mainly used in nylon zippers and invisible zipper. 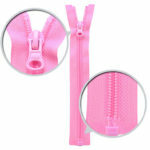 Nylon zippers with ultrasonic wave melt stoppers present a more compact structure and beautiful appearance. 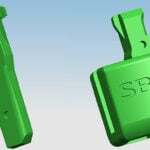 Plastic stoppers are attached to zippers via the Injection molding machine, so they are available in many shapes. And they are usually used in plastic zippers and nylon zippers. 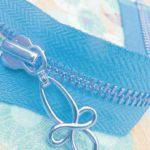 For zippers with plastic stoppers, they have better hand feeling and security, extensively used for children’s wear. In addition to fixed stoppers, there is a movable metal bottom stopper which can be moved and fixed in the certain position according to user’s needs. 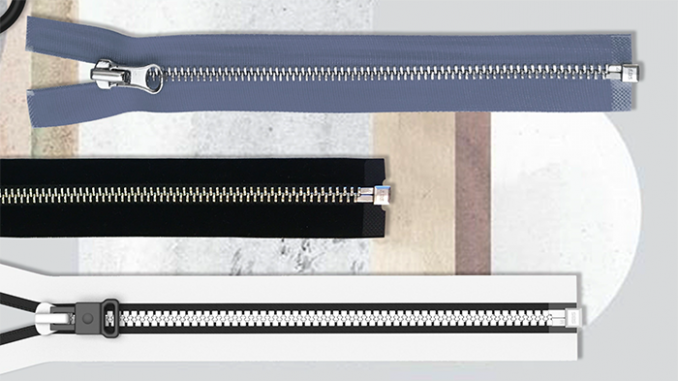 SBS zipper supplies zippers with different stoppers to satisfy customer’s demand in material, size, shapes. Contact us if you have any questions.